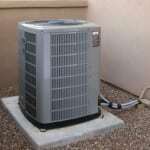 We sell and install new air conditioners in Casselberry. It is no surprise that with the amount of use your air conditioner is getting from that Casselberry, Florida heat at least six months of the year, the time will come when your unit needs to be replaced. Or perhaps you want to update your current system to a more efficient and environmentally friendly option. 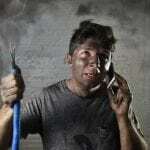 If you find yourself in either of these circumstances, you may be wondering which options are best for your home or business. Our experienced technicians and in-house customer service representatives can talk you through available options and proper outfitting of your home or business. We have a wide selection of new air conditioners available and offer the following brands: Bryant, Carrier, Lennox, Rheem, Ruud, Trane, and York. 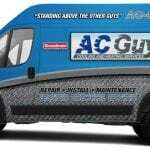 If you are in the market for a new air conditioner, our team at AC Guys Cooling & Heating Services has you covered. 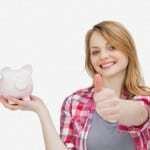 One thing that we are excited about helping you do with this new unit is saving money. New air conditioners today are now more efficient—that means you save money while staying cool. They also use fewer resources, making them environmentally friendly, and we think that is quite “cool” (pun intended). Ask us about our high-efficiency units and how they can potentially cut your current AC bill in half! We can help you choose which unit is best for your home, and then send one of our expert technicians to have one of these new air conditioners installed in your home or business in a timely manner. We pride ourselves on providing professional and affordable air conditioning services to the businesses and residents of Casselberry. 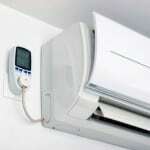 We want to help save you money and keep you comfortable with efficient and environmentally friendly AC units. Contact us today to learn more!